Finding a quality driver coach for motorsport tuition can be difficult, so we’ve put together a list of Driver 61 recommended instructors. These instructors have been hand-picked and will offer you top class tuition on track. All driver coaches listed here have an excellent racing CV, but more importantly, can explain their knowledge efficiently and will help you become a faster, safer and more consistent driver. As we’ve spoken about in many Driver’s University tutorials, a good driver coach can substantially help your progression on circuit, assisting you in numerous ways. If circuit driving is relatively new to you, your driver coach will first passenger in your car and verbally guide you around the circuit. This helps beginner drivers feel comfortable and develop quality fundamental driving techniques. Once your track driving is beyond the beginner level, your race instructor will usually step out of the car – there’s just not enough time to give verbal instruction when you’re close to the ultimate pace. At this point, the use of data acquisition, such as a vBox, will be necessary. Your driver coach will usually set a benchmark lap time at the beginning of the day and then analyse and compare your data to best explain time loses. A race instructor, with the help of data logging, is the best way to find those final few seconds of lap time. Here’s our handpicked list of recommended driver coaches. Please feel free to send us a mail and ask the instructors a few questions, to ensure they’re the right tutor for you. You may know our resident driver coach Scott Mansell from our Driver’s University tutorials – if not, take a look at them here. Scott has a wealth of racing, development and coaching experience in a huge variety of cars from Caterhams to modern F1s. 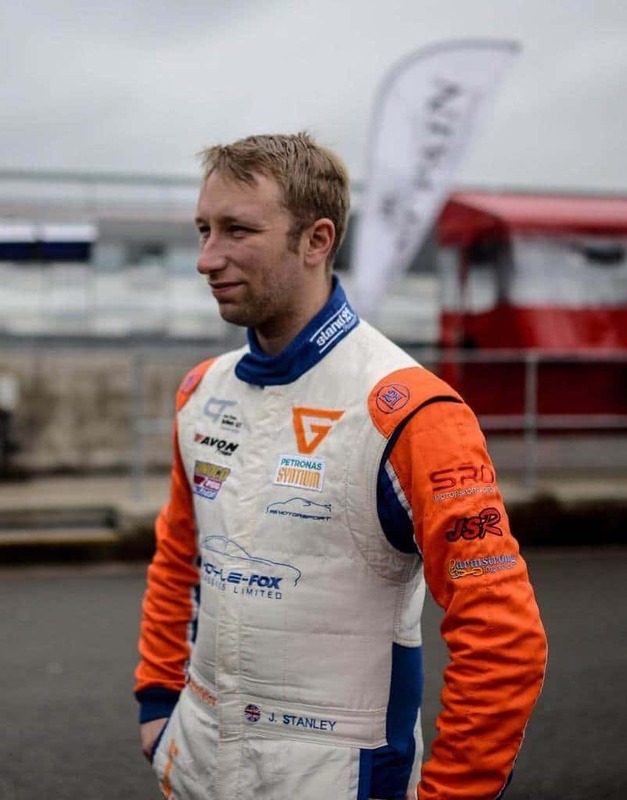 During his 15 years of coaching, Scott has learnt how to get the most from his students, ensuring they become complete racing drivers with competitive results. Scott has expertise in setting up race cars to be fast and easy to drive, having developed many track day, prototype and single-seater cars to date. To read more about Scott, take a look at his website or follow him on Twitter. In late 2018, Scott launched the Driver61 MasterClass course, which helps drivers to improve their technique as efficiently as possible. You can read more about it here. As well as being an experienced and quick racer, Andrew Bentley is a Grade ‘A’ ARDS race instructor. 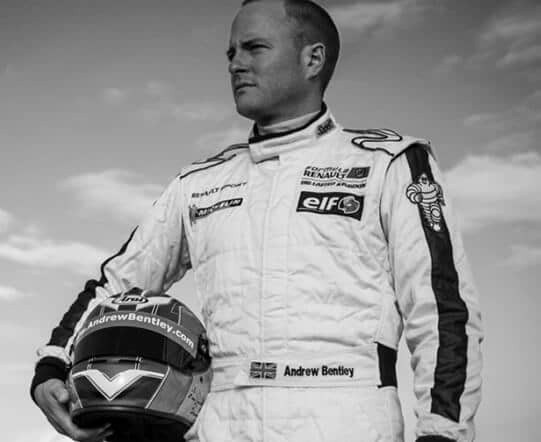 An expert in circuit driving technique and vehicle dynamics, along with a calm and clear instructing style, Andrew will ensure you use your time on track as efficiently – finding your car’s limit quickly. For more experienced drivers, Andrew uses his Video vBox system for detailed analysis of driving style as well as a comparison against his own reference laps. For more information about Andrew, please see his site here. Jamie is an MSA Grade A licensed Association of Racing Drivers Schools Instructor and a member of the Association of Performance Driving Instructors. 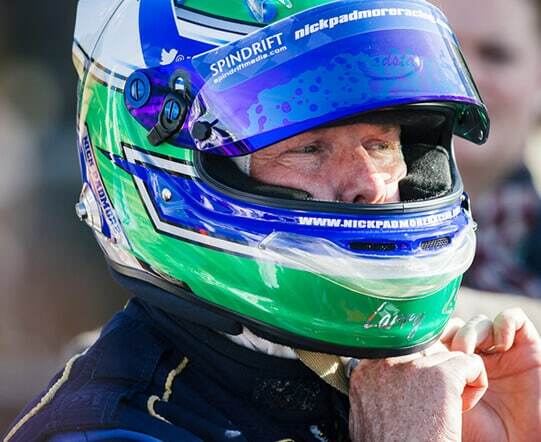 Over the years Jamie has coached drivers to success in many series including the Caterham Academy Championship, Lotus on Track Elise Trophy, Lotus Cup UK, GT Cup, Britcar, Radical Clubman’s Cup, Radical SR3 Challenge, British GT, Ferrari Open, plus many more. 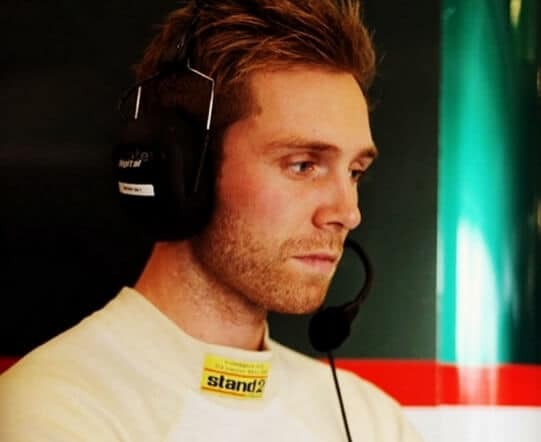 Jamie is also a specialist at coaching Junior drivers having coached drivers in the Fiesta Junior championship and Ginetta Junior Championship and previously the Saxmax Championship. 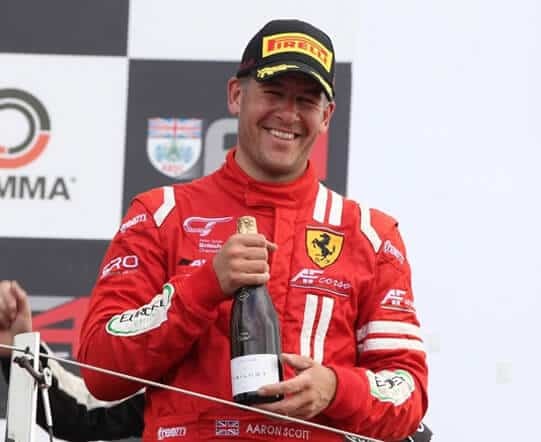 Nick Padmore is one of historic racing’s best-known names, recently winning the FIA Masters Historic Formula One Championship for the second year in succession. 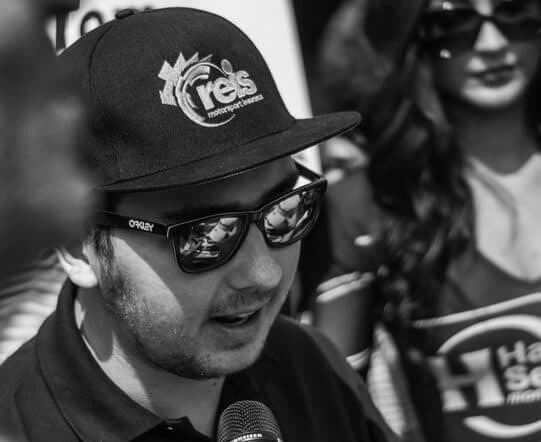 As with all our racing coaches, Nick has a lot of experience in a variety of racing machinery, from FunCup to prototypes to F1 cars, he’s quick in everything he drives. Nick has been coaching at circuits around the world for many years and his calm and detailed approach will get you up to pace as quickly as possible. To find out more about Nick, see his website here. Aaron Scott started racing in karts, winning championships along the way and continued this tradition when he began racing cars – winning the prestigious Formula Ford championship. Aaron is now successfully competing in the European Le Mans Championship with Italian team AF Corse. 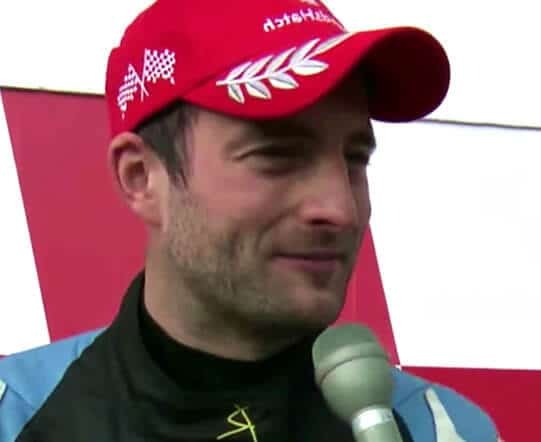 In recent years, Aaron’s driver coaching has helped his students go on to championship wins in multiple series such as GT Cup, British GT, British F3 and Porsche Carrera Cup, to name a few. To take a closer look at Aaron’s driver profile, visit his site here. Stuart Moseley has a wealth of experience in many different forms of motorsport, but is considered a specialist in sportscars. 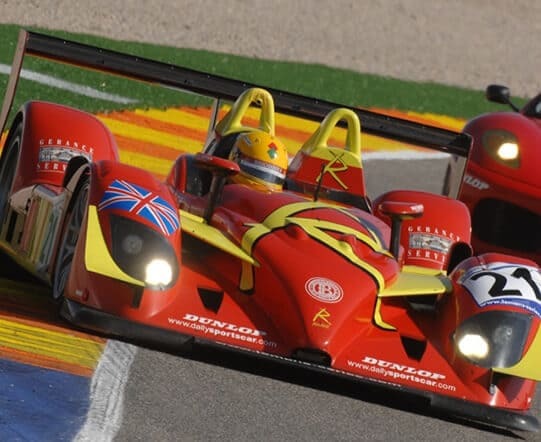 He’s developed and raced many race cars over the years and in 2006 took part the famous Le Mans 24 Hour race – finishing up 5th in the fast and highly competitive LMP2 category. Stuart has been instructing at circuits around the world for over a decade and passes his experience on to students in a calm and easy-to-understand manner. To read more about Stuart’s racing and driver coaching, see his website here. Tom Ingram has packed a great deal into his short motor racing career to-date. British Touring Car race winner, he’s has already proven his natural speed and ability to fight with the best drivers in the UK. Racing in such a close pack means that’s Tom’s attention to detail is second to none, and he’s always looking for methods to improve. He uses this methodology in his driver coaching, ensuring that his students get the basics right, before moving on to more complicated techniques. You can read more about Tom on his website, here. James Littlejohn started his race career in 2004 and has driven a massive selection of race cars since. James rose through the motorsport ladder in categories such as Formula Renault and F3, before racing in GTs, Radicals and LMP2 – and with an adaptive driving style, he’s been quick in all. James has been a driver coach since 2006 and has won multiple championships with his students. Whether you’re a novice track day driver or an experienced racer, James can help you become a faster driver. For more information see his website here.